Carnival Cruise Line has partnered with Lakeland, Fla.-based Brew Hub to become the first cruise line to can and keg its own private label beers crafted by its in-house brewery team aboard Carnival Horizon and Carnival Vista. 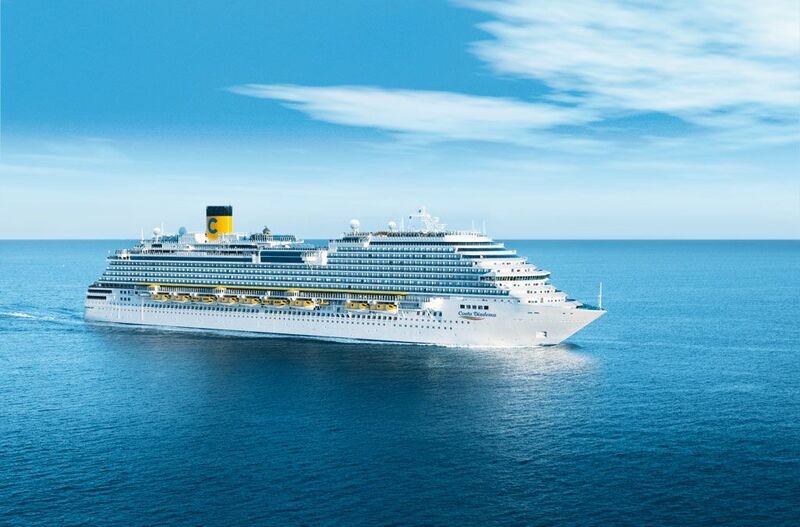 Costa Cruises, the Italian brand of Carnival Corporation & plc celebrated on March 15 the official float-out ceremony of its new ship, Costa Smeralda, at the Meyer shipyard in Turku, one of the biggest shipbuilding complexes in the world. One of the highlights of Fred. 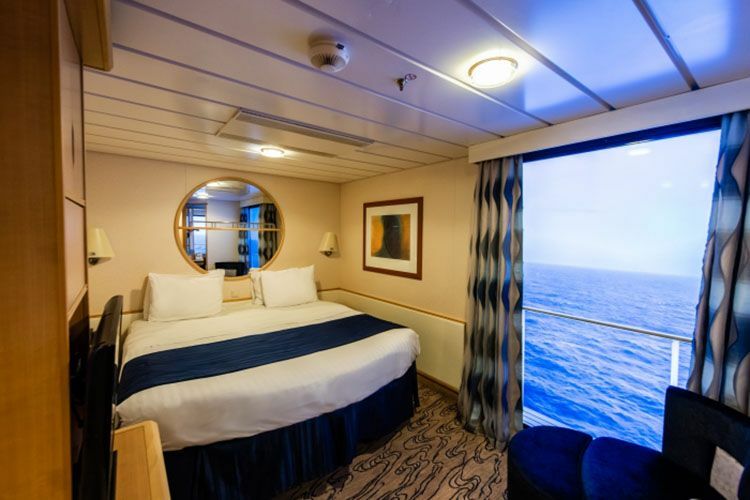 Olsen Cruise Lines’ new 2020/21 ocean programme is its inaugural 14-night D2101 ‘Authentic Japan’ fly-cruise, from Tokyo in January 2021, aboard Boudicca. Royal Caribbean International is introducing a combination of diverse offerings throughout North America and the Caribbean, from new ship pairings in major homeports across Texas, Florida and Puerto Rico to a more diverse range of itinerary lengths and popular destinations. Aquila Power Catamarans has released a global version of their highly popular model, a four cabin Aquila 44. 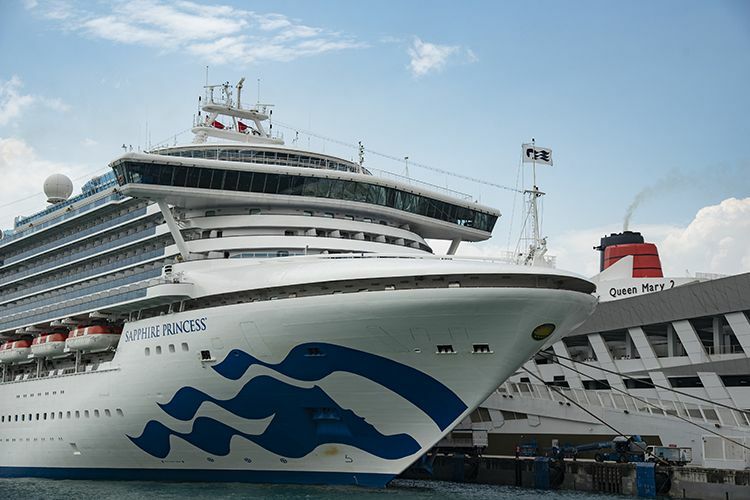 In a spectacular royal rendezvous marking the end of her Singapore homeporting season, Sapphire Princess berthed alongside Queen Mary 2 at Marina Bay Cruise Centre. 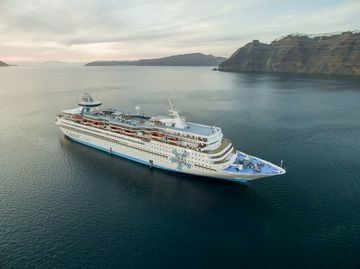 In summer 2020, Disney Cruise Line will embark on a variety of itineraries around the world, including a long-awaited return to Greece and the addition of five first-time ports of call in Europe. 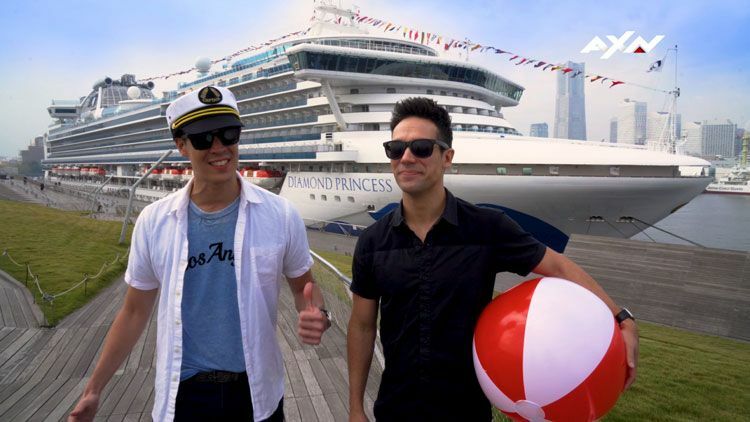 In conjunction with Princess Cruises’ sponsorship of Asia’s Got Talent Season 3 that is now airing on AXN in Asia, the show’s hosts Alan Wong and Justin Bratton filmed a series of vignettes onboard Diamond Princess prior to the World Premiere on 7 February, 2019. An important forum was held on Tuesday, Feb. 26, in the Trieste Maritime Station Conference Centre entitled "The China-Italy business relationship – partnerships building the future", promoted by Fondazione Italia Cina (Italy China Foundation) and Costa Group in collaboration with PwC Italia.